“Close More Business! Challenger Methodology Boot Camp- (Limit 20 Participants per Session) – Scroll Down to Signup. 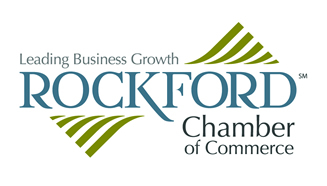 Free 2 Hour Session for Crystal Lake Chamber Members and their employees. This methodology is used by hundreds of Fortune 500 companies and based on solid research from both buyers and sellers. Would you like to create unique and powerful customer presentations using a simple model to close more business? 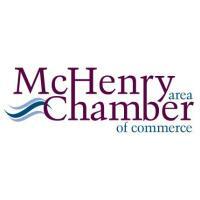 Free to Crystal Lake Chamber members and their employees. Teach, Tailor and Take Control of the Sale. 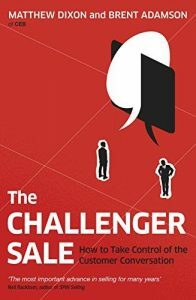 Based on the book “The Challenger Sale” which is used by hundreds of Fortune 500 Companies. Anyone who is a business owner, in a sales or sales management role. Steve Buergey, MBA and Certified Effective Facilitator. Owner of ClientWon and successfully trained hundreds of salespeople on this methodology at Iron Mountain and PSAV.